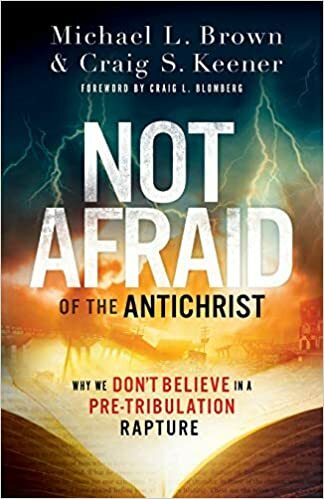 This entry was posted in Rapture Timing: Is It Important?, The Raprure and tagged Antichrist, End Times Prophecy, great tribulation, Timing of the Rapture, Wrath of God. Bookmark the permalink. ← EASTMED GAS PIPELINE: CATALYST FOR END TIMES BIBLICAL PROPHECY?